So a blog update, as always is very overdue. Here’s a report I’ve been sharing around from my experience at the Australian National Championships. 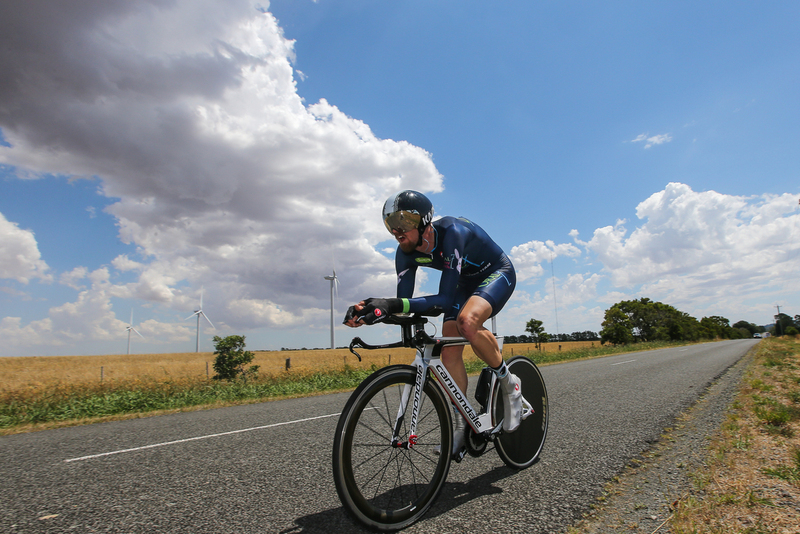 Last week I travelled to Ballarat for the most significant event of my short cycling career, the Australian National Championships. An ambitious first hit out for the Oral 7 GDT racing team. It would be a week of many lessons, my first lesson was that red eye flights are evil, with my flight leaving late on a Monday night and arriving around 6am AEDST. The next lesson was that it pays to check the destination weather when travelling a few thousand kilometres as I arrived in shorts and a shirt in 12 degrees with a threat of rain. One van rental later and a quick reunion between the two halves of the Oral 7 GDT team (Matt and I had caught the same flight, Jordan and Ryan beat us by a week) and we were on the road for Ballarat. Sleep deprived and hungry like only cyclists can be, one of the 6 Mcdonald’s on the highway proved irresistible. Coffee rated 8.5/10 – naturally bumped up a couple of points by being awake for 24 hours at that point. 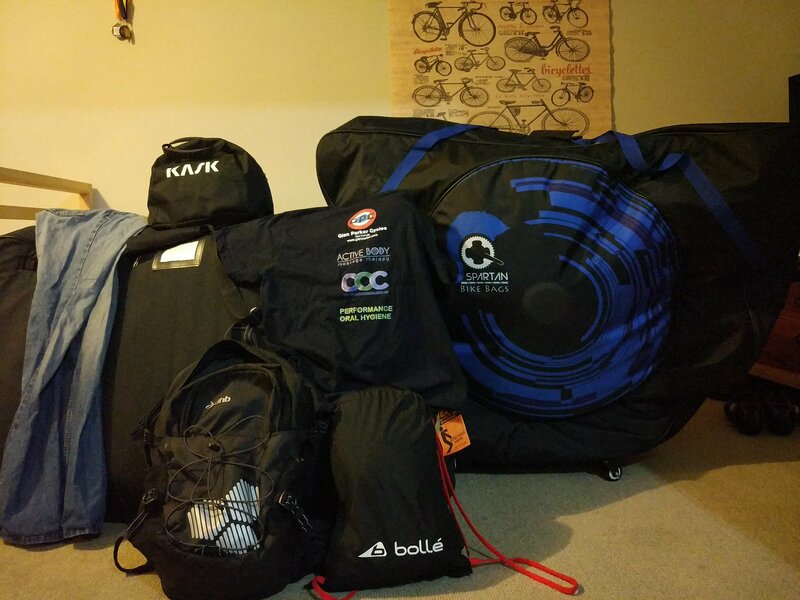 First point of business on arrival was assembling two bikes. 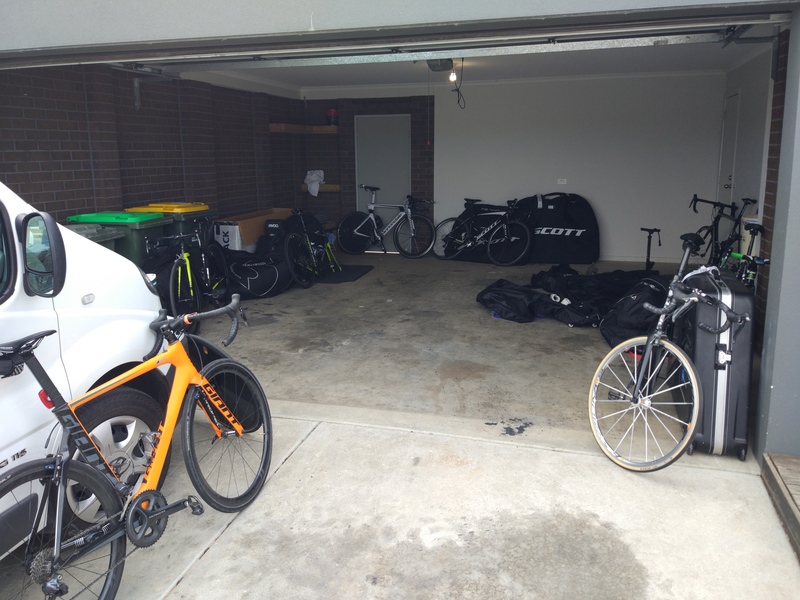 I never did do the math but I think we increased the value of the rented house, bringing 9 bikes for 7 cyclists to the garage. A quick spin in the legs and everyone’s nerves were starting to unwind again. The fatigue melted away and we could have a laugh. 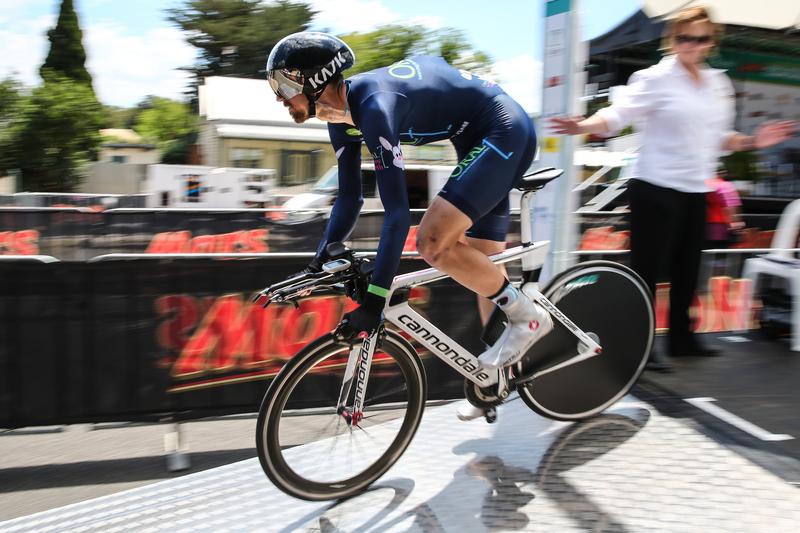 We rolled out to Buninyong to survey the road race course, I’d later get a lift back with the TT bike to recon the 40.9km TT course. I’m really glad that I didn’t use this as my only recon as the conditions lied to me, with a headwind outbound leg and a tailwind return. 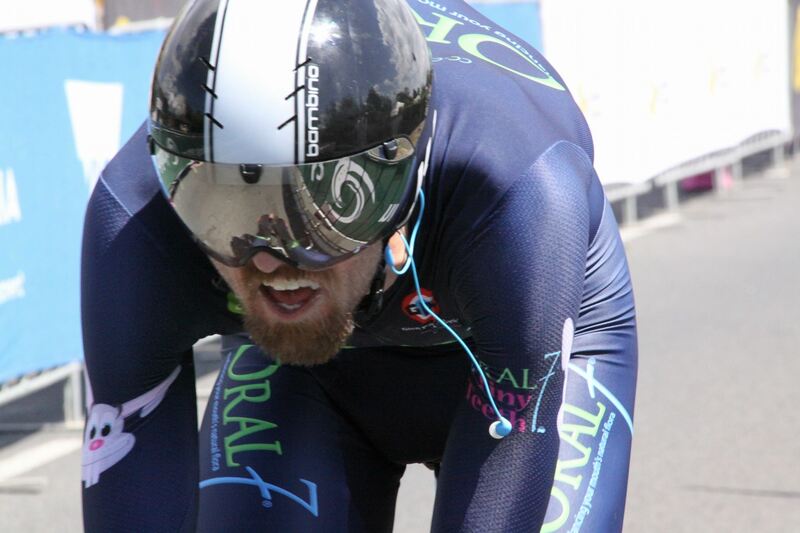 If you’re really invested in a time trial performance, recon is crucial. Understanding the nuance of the gradients and surface conditions as well as the probable winds are critical to pacing strategy. I returned on Wednesday for a second recon and some activation efforts and found that the wind had completely swapped directions from the day prior and that this was the forecast for the race on Thursday. While I was grateful to rehearse in the right conditions, I wasn’t exceptionally keen on 20km uphill into a headwind! 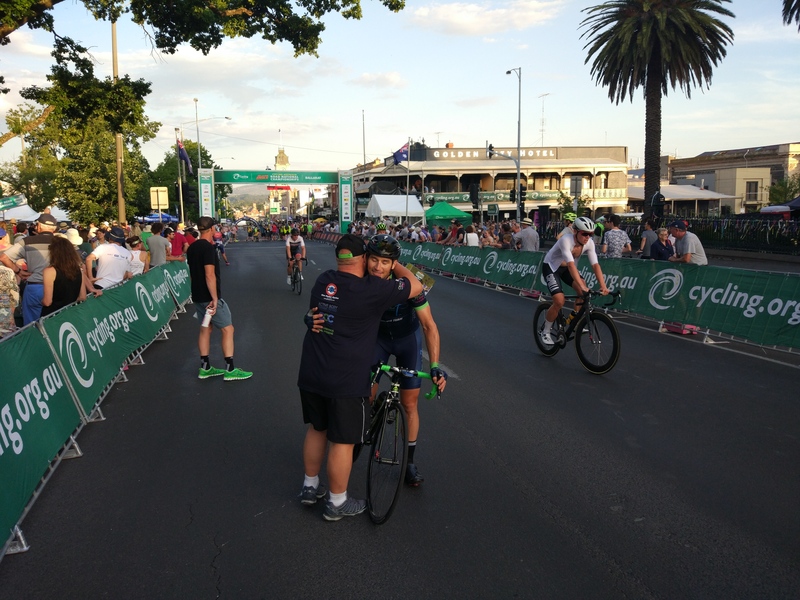 Fortunately I was able to fight through it in time to see Matt and Ryan compete in the criterium championship which made for spectacular viewing. Thursday arrives, lazy wake up and a familiar breakfast then the waiting game. My time slot is 2.22 so there’s plenty of time to fret, I’ve already made an effort to ensure I have everything ready to immediately proceed to the course. Now’s the time for thanks: Paul Chambers, Steve Pieterson and Gordon Hindley worked their butts off for us during the week. I owe them all a beer and thanks. Paul helped me load up the car with both bikes and got me out to Buninyong with plenty of time for me to accidentally waste while confusing myself. Things seemed to unfold in a beautifully controlled chaos from here. 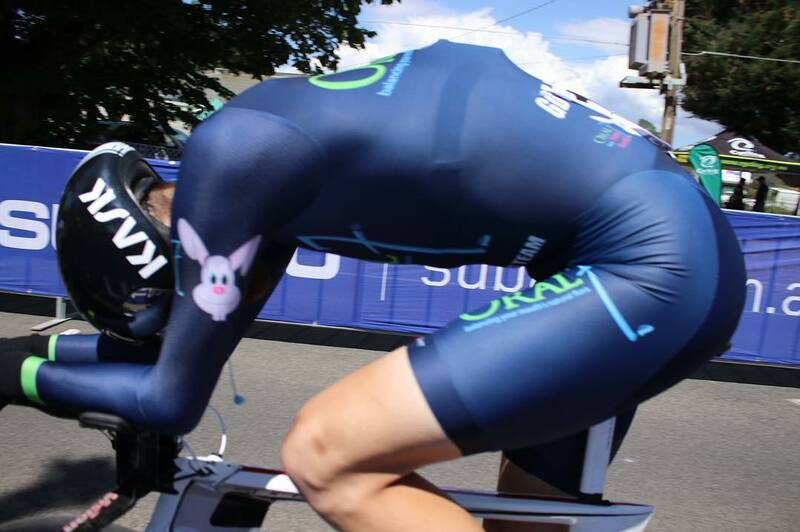 I was originally going to warm up on the TT bike on a trainer borrowed from WAIS but it couldn’t be found. So that became a warmup on Mt Buninyong on the road bike, for which I initially tried to start on sneakers. The warmup worked out spot on nonetheless, I returned and grabbed a radio and proceeded to bike check expecting some arguments about my height and bike fit but mercifully I walked straight through. All up, I was in a good headspace but nervous. Before I knew it, I was standing on the start ramp, nervously fiddling with my visor and Garmin trying to absorb the minute until go time. The starter was a little looser on the hold than I’ve had in the past, the seconds ticked down from ten to launch; I edged a bit closer than I’d like to the side of the ramp on take off but did make it successfully down the first obstacle. Godon took the passenger seat of a support vehicle piloted by Steve. It was reassuring to have a spare bike zipping along behind me and a whole new world to have radio support. Gordon kept a steady stream of positional advice, course info and encouragement coming to me. It felt a lot less lonesome and 100% more honest knowing I couldn’t slack off for fear of being caught. The course was exceptionally fast on the way out, tending downhill on a tail wind. Getting to the turn around would not be a problem and I passed a couple of DNFs as well as another rider on first leg while averaging 47.2km/h. The “easy” ride out would not last and was only to provide a false sense of security for the horror of the return run. It’s a 35 degree day and I’m wearing a long sleeve skinsuit with a space helmet, the slower return not only means less airflow, especially uphill but more time exposed to this. 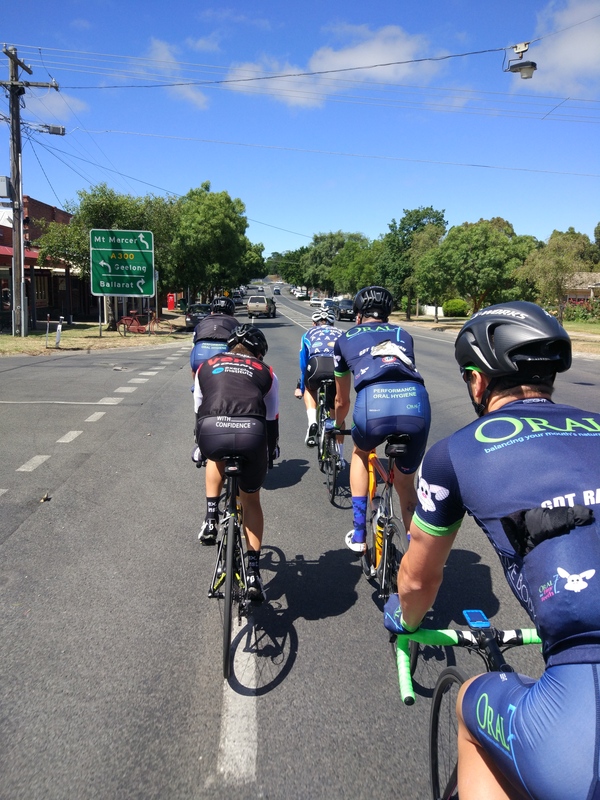 For some perspective on the heat from the road, Nick Squillari had an unfortunate stack at 18.5km from hitting a patch of tar at the turn off. The toll of the heat and exertion really started to be felt by about 30km in, feet burning, throat scorched from air intake and my head feeling like it’s in an oven. This also roughly coincided with me throwing my chain on a downshift, not an ideal situation when going uphill into a headwind but the mechanical gods took pity on me and permitted me to tease the chain back on with a bit of shifter tension and careful pedalling while i still had momentum. At 35km in I was struck by some severe cramping in my left leg and I almost fell over for the third time in the race (I don’t want to talk about the first…). Again, uphill, it was a struggle to pedal enough to remain upright but I managed to keep moving and work through it. After a couple of kilometres I was able to get back on top of the gear and keep some good pace towards the finish line. That is, until the final rise. Never has such a small hill hurt so much before, it’s an utter act of cruelty by the organisers to have this final lump ~200m from the finish line. I commend them for that. As I came over the final hill and down the straight I pushed my heart rate through towards it’s max, mostly to finish with as much style as possible before keeling over. When I crossed the line I was in third place which felt amazing, despite already being fully aware of how short lived it would be. I would eventually slip back to 16th place which I’m still very happy with as a first outing to the national championships.